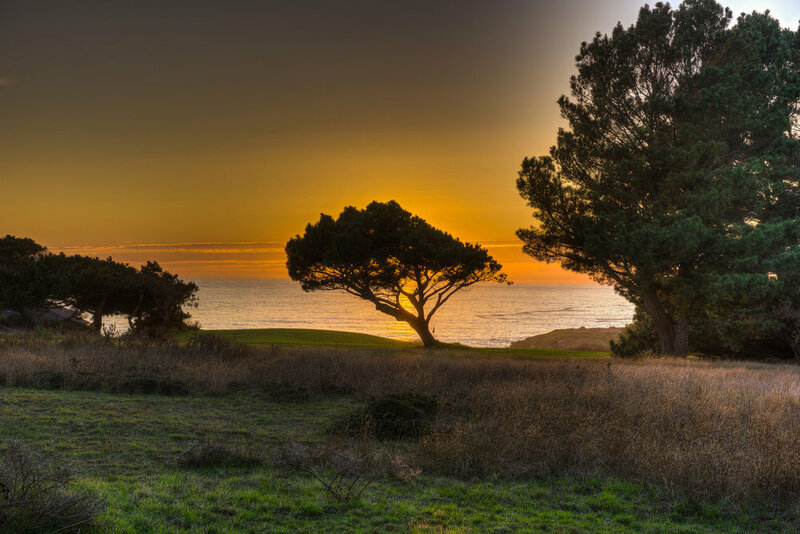 Many dream of living on the Sonoma-Mendocino coast. Specializing in real estate sales on The Sea Ranch, Gualala, Anchor Bay, Point Arena, Timber Cove, northern Sonoma and southern Mendocino coastal areas, the real estate team of Joan O'Connell (BRE#00596122) and Diane Wilson (BRE# 01525375) is dedicated to making your dream of home ownership on this dramatic, awe-inspiring, and majesticd coastline a reality. These two ladies are extraordinary! We are now on our fourth transaction with them, including multiple homes, and we are extremely pleased with their service and expertise! They are definitely the best realtors in the area. You don't need to look elsewhere. Highest praise for Joan and Diane. They get the job done with speed and accuracy. They know the market and the community, they are highly skilled at describing and pricing properties, and they have an uncanny knack for matching buyers and sellers. In our most recent transaction, they presented us with a contract offer within hours of listing, and we closed escrow 21 days later. We recently concluded our third real estate deal through Joan and Diane - buying a house and a lot and selling a house. Each time the process was professionally handled from start to finish by these two local experts and we would not hesitate to recommend them to buyers and sellers in the Mendonoma Coast area. Diane and Joan were wonderful. They know this area completely and were very responsive to our needs. We feel very lucky that we found them. We were looking for a getaway retreat and only knew we loved the area. We knew nothing about the community or how things worked in this rural part of California. They have continued to be extremely helpful in settling in to our new home. They really kept their commitment to us in negotiating the purchase and in guiding us into this new adventure. These are two very experienced and professional ladies. They handled all the details of our home sale in an excellent manner. The are honest forthright people. They found the perfect buyers for our home and even sold their home too! They are outstanding at professionally marketing your home on the Internet. They are artists at photography. We had lived in our community for 20 years and they were the very best choice for us. We recommend them highly. They kept us informed all through the process. They were very Kind and supportive. 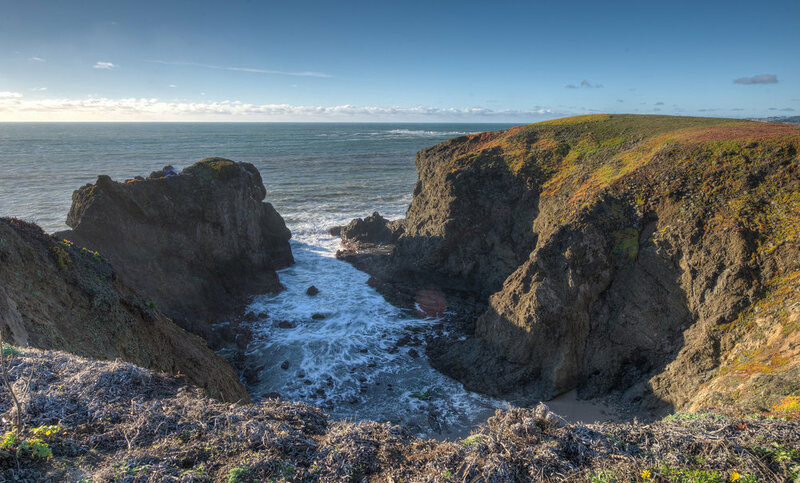 Discover the costal communities of the Northern California. We are trusted Realtors with a combined 40 years of experience.